Until Sunday March 31st the exhibition ‘NACHTVOLK / NIGHTSHIFT / PRESENCES NOCTURNES’ shows the result of a photo contest inviting photographers to work on the subjects ‘Brussels’, ‘night’ and ‘human’. 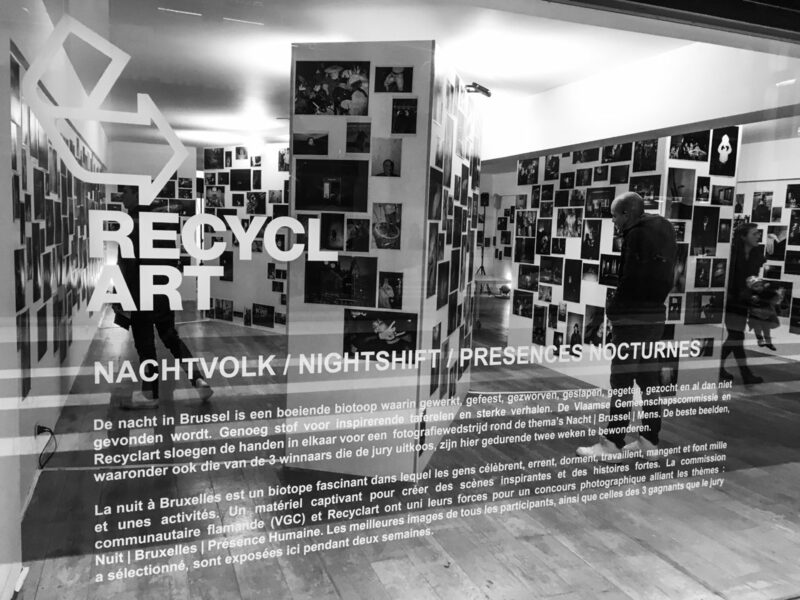 It is set up by Recyclart and runs daily at the Ravenstein Gallery between 12 – 20h. Part of the exhibition are pictures by our in-house photographer Jeremy Gerard. Read this cool feature about his pictures at Vice.